Here is something cool that I’ve been trying to find for years, and that I couldn’t even manage to hear before today. And someone just uploaded it on the internet, whoo! OK, that’s not strictly Mo’ Wax, but related enough to belong here : it’s the recording of the 1st That’s How It Is! 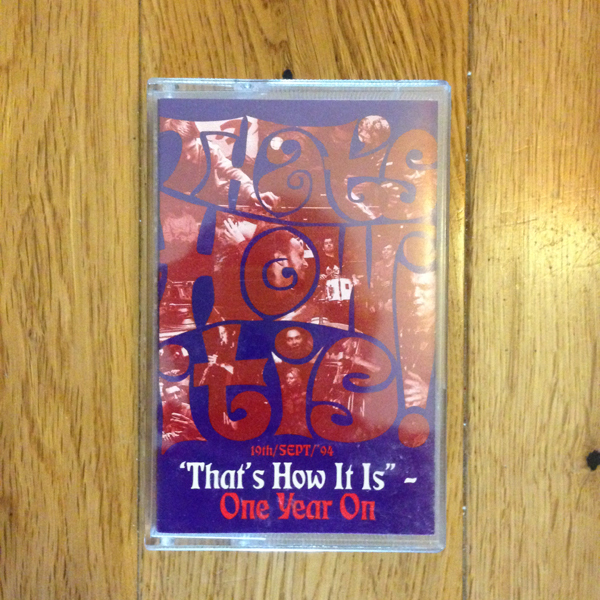 birthday party, recorded on 19th Sept. 1994, and ripped straight form the original cassette. That’s How It Is! was the club started by Gilles Peterson and James Lavelle in 1993 at Bar Rumba, London, ’til 2005. 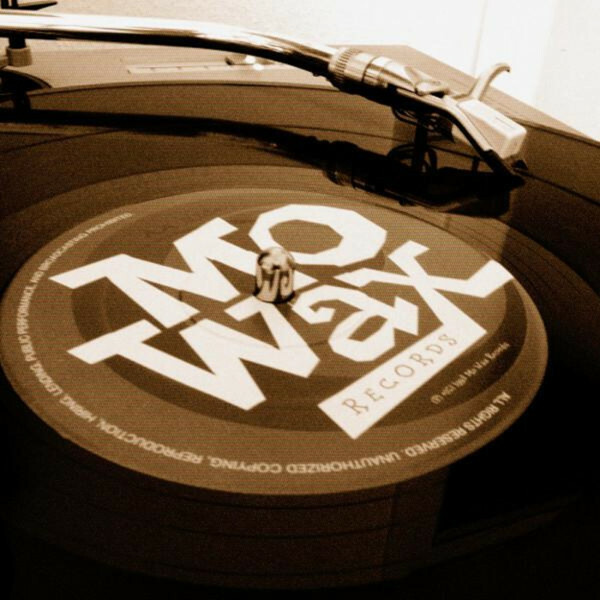 It’s a legendary club that obviously was a showcase for all Mo’ Wax stuff, and this tape is no exception : from DJ Krush to La Funk Mob, from Hip-Hop to Acid Jazz, it’s all about eclectism. The audio is not very good, and there are unfortunately a few skips in the recording, but still, it’s an excellent document anyway. While you are listening to this, you may want to read this James Lavelle selection of records that defined That’s How It Is! PS : sorry for the lack of posting recently, I have some things to post but have been too busy and/or lazy…. I’m going to pull my finger out!